We have been asked many times by our IVMS clients for a device that can be used to locate items and assets indoors – where even the best GPS will not work – such as in a warehouse or basement. This version of the DCA280 uses a Wifi ‘sniffer’ to scan for Wifi access points and the signal strength from each one. This information is then used to triangulate a position which is typically accurate to 100 feet / 30m in metropolitan areas. And this can all be done in typically less than 3 seconds, using a lot less power than a typical GPS fix. 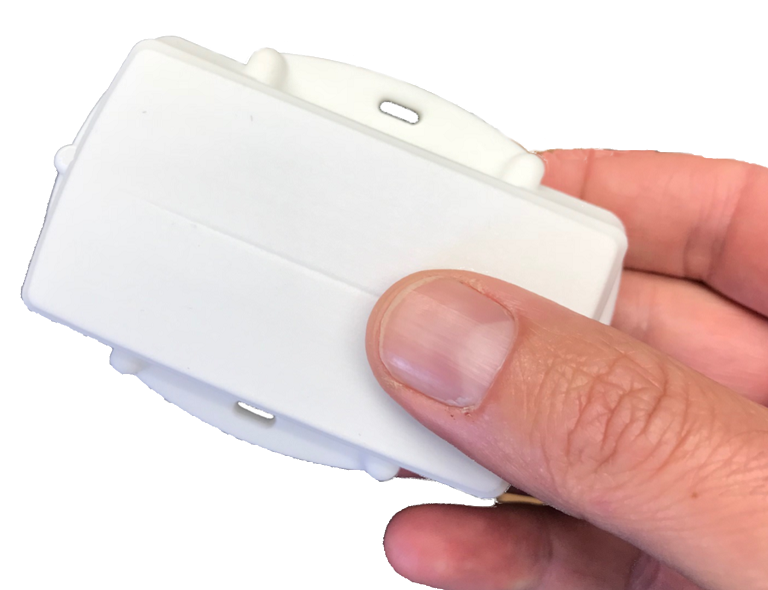 This Wifi sniffing combined with the new low power capabilities of the LTE-CATM1 module allows us to shrink the design size down even smaller and use smaller AAA batteries. The DCA280 LTE-CATM1 device is currently in pre-production prototype testing and firmware development. The expected ETA for commercial availability is June 2018.